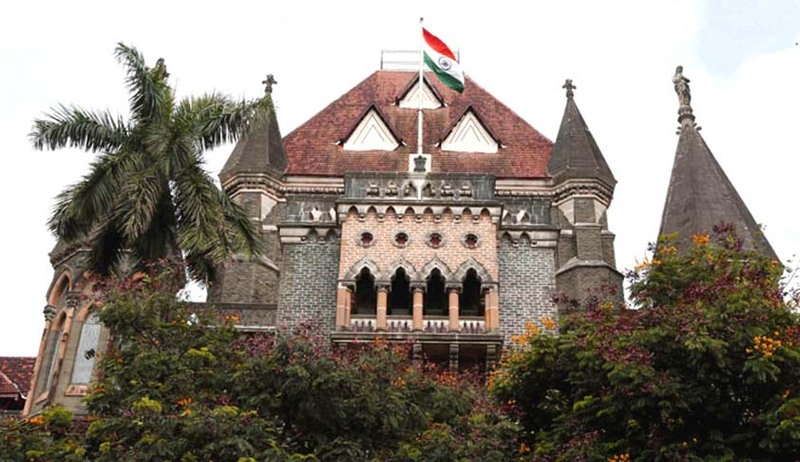 Bombay High Court today refused to restrain the promoters of Tata Chemicals, Tata Motors and Tata Steel from voting on the resolution that sought removal of Nusli Wadia as the independent director of these three companies. Although the single bench of Justice SJ Kathawalla did restrain these companies from appointing any new directors on their board. Senior Advocate Navroz Seervai appearing for the plaintiffs argued that since independent directors of a company represent the interests of minority shareholders instead of promoters, they(minority shareholders) should be allowed to vote for the removal of independent directors. Appearing for Tata Sons, Senior Advocate P Chidambaram contended that the general body that appointed Wadia has the powers to remove him. He cited this as an example of corporate democracy. Court has now asked Tata Sons to file it’s reply in the matter by January 15. 2017. The next date of hearing is February 6. In the meantime, Nusli Wadia has filed a 3000 crore defamation case against Tata Sons. This suit is yet to come up for hearing, it was filed yesterday. Speaking to Livelaw, sources at Veritas Legal, the law firm that is representing Wadia said that the allegations levelled against their client in the notice for the said EGM were that he had galvanised other independent directors board, and lost his independence by siding with Cyrus Mistry after his removal. This was alleged in the notice, however no explanation has been provided for the same, hence the defamation.